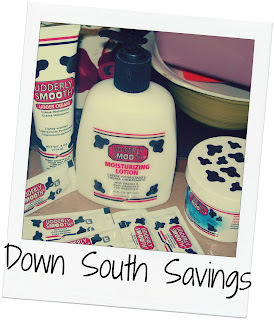 I recently had the chance to work with Udderly Smooth and review their lotions.. As most of you know my Dad and Husband are both on chemo so I needed something that would keep their skin moisturized since the Chemo takes a harsh toll on their skin. Udderly Smooth sent me a very generous kit to review. Here are a few details about the company..
Udderly Smooth is included any many chemo kits now to help with keeping the patients skin moisturized. You can read more about that here. We have been using this product for over a month now and are very pleased with the results. There are numerous testimonials on their page you can check out as well. It's not a heavy lotion and rubs right into the skin. There is no greasy after feel to it which is great. 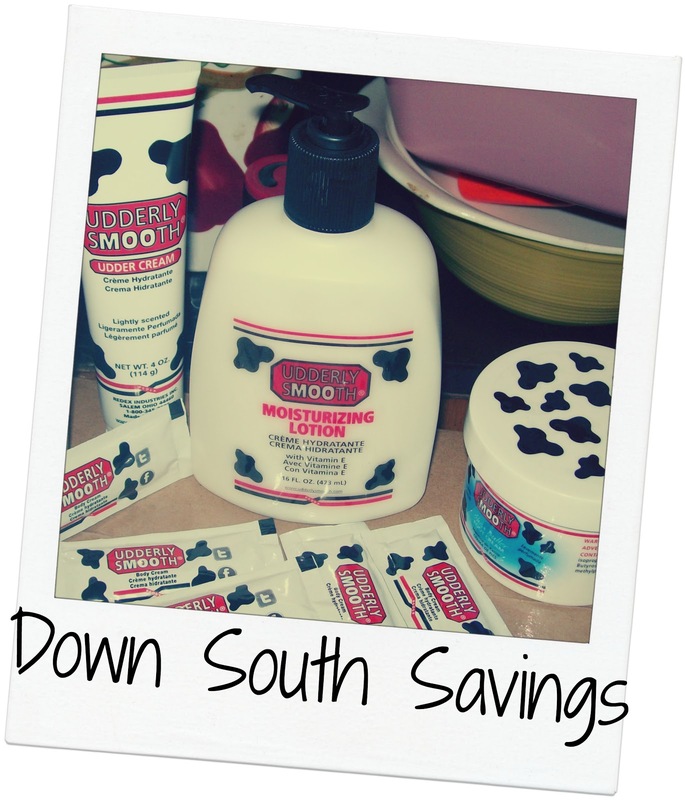 Overall we couldn't be happier with Udderly Smooth and I highly recommend it! Disclosure: I received no compensation for this publication. I did however receive the above mentioned product free of charge for review purposes only. My opinions are those of my own and may differ from those of your own. I was not required to write a positive review. "Guides Concerning the Use of Endorsements and Testimonials in Advertising." Please view our disclosure policy if you have any questions. Down South Savings is not responsible for sponsors who do not fulfill prize shipments.